Pokemon X & Y fans in the US and UK can grab a Shiny Gengar and Diancie by attending distribution events at Gamestop and GAME stores in November. Pokemon Omega Ruby and Pokemon Alpha Sapphire’s impending launch is the excuse for the distribution event, and is some consolation to those who aren’t able to grab the new remakes. Visit a participating GameStop between October 13 and October 26 to receive a code card unlocking a Shiny Gengar holding a Gengarite Mega Stone. This can then be evolved into Shiny Mega Gengar, of course. 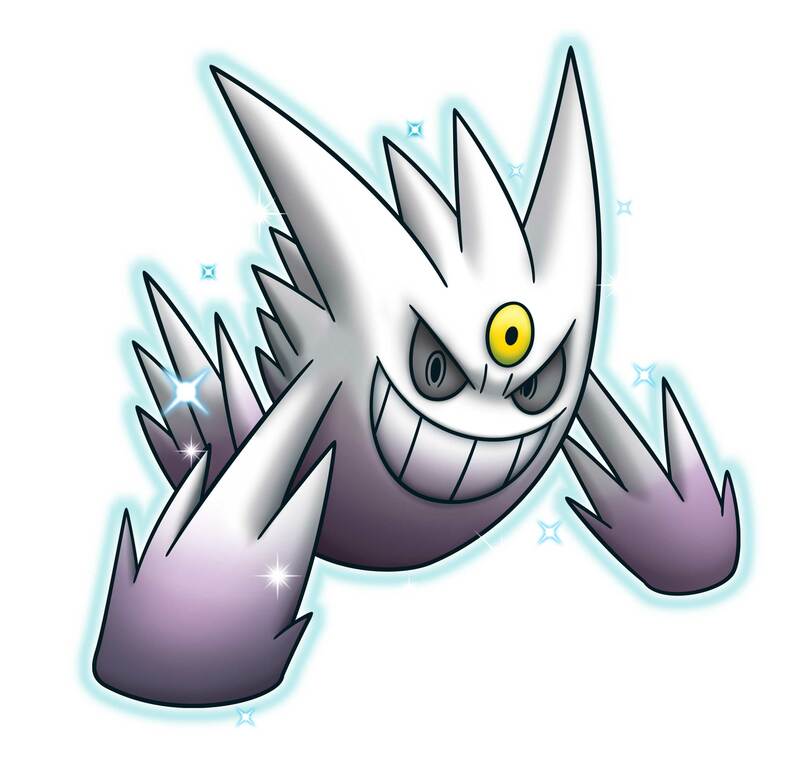 From October 15 until November 5, you can grab a distribution code for Shiny Gengar. 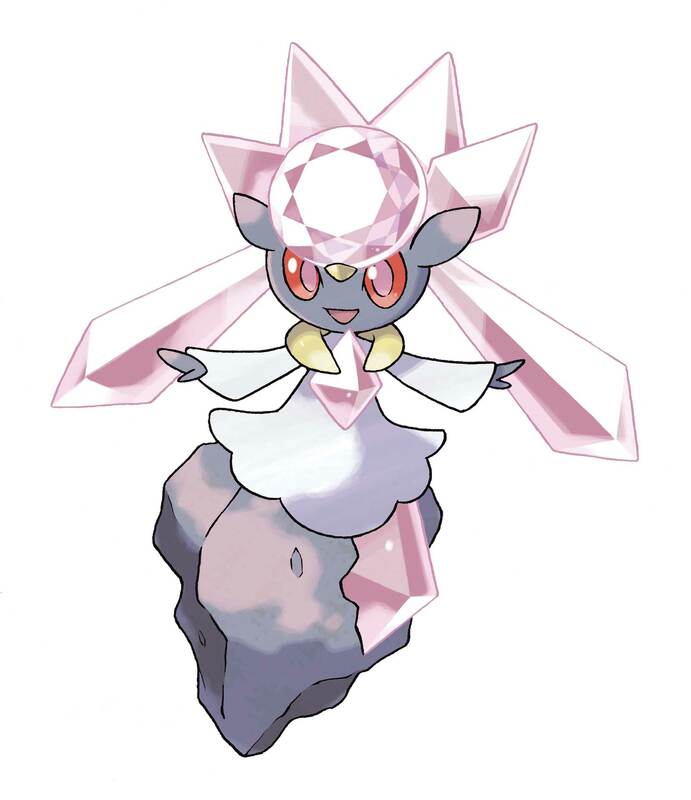 Between October 27 and November 16, you can drop in again to grab a code card for Diancie, the Mythical Pokemon. This one can be transferred to Omega Ruby or Apha Sapphire, where it has a mega evolution, so be sure to grab it even if you’ve already hammered X & Y. 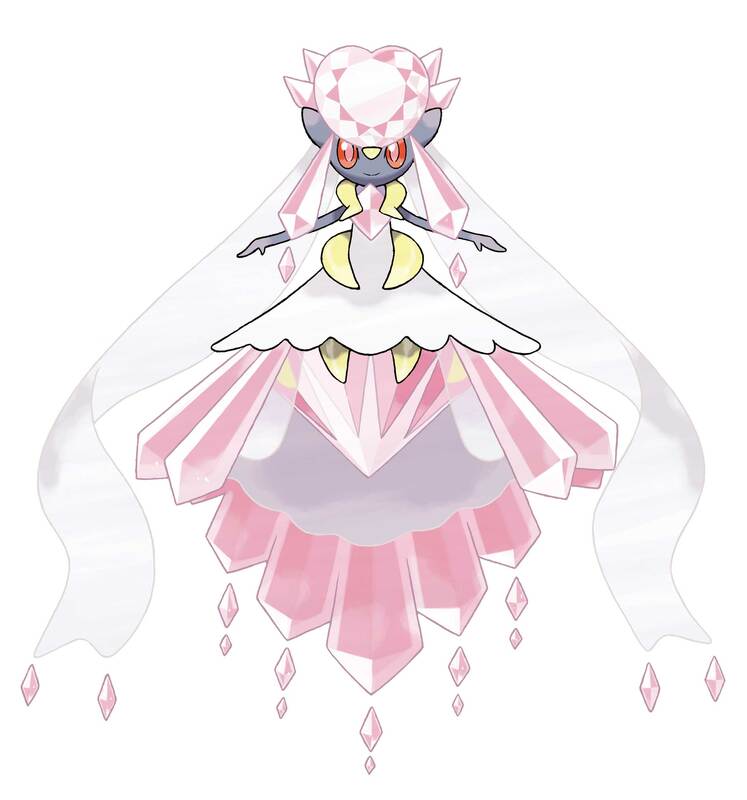 At GAME from November 6-28 Diancie will be available through the special code. Meanwhile, Pokemon Omega Ruby and Pokemon Alpha Sapphire launches on 3DS later in November. If you pick it up around launch, you’ll receive a Shiny Mega Metagross.